Before a group of amazing MCs got together and created a DVD. 19. Before a group of amazing MCs got together and created a DVD. A collective of Grime MCs became frustrated by a lack of radio play and formed a group called ‘The Movement’. 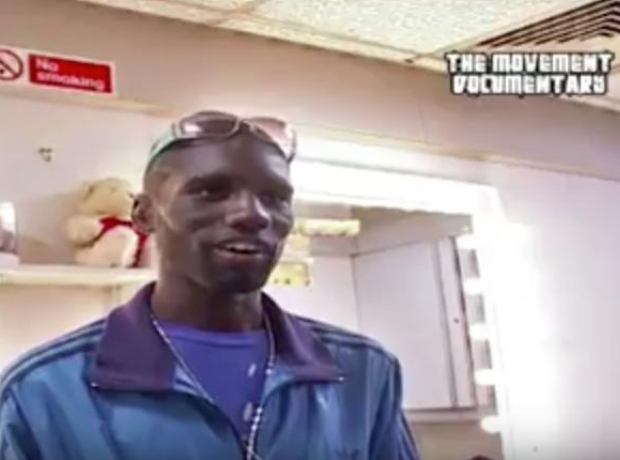 They created a groundbreaking DVD in 2007 documenting the Grime scene. The group consisted of Wretch 32, Devlin, Ghetts, Scorcher and Mercston.